Murphy Albums – Subculturally superior Header set X-XSS-Protection "1; mode=block"
Tannhauser Orchestra have released their new EP Songs of Travel and Other Universes on Bandcamp. Edirol Orchestra’s Husbandry LP is pre-released today on Bandcamp and its price is temporarily set at “pay what you want”. Enjoy your Summer! 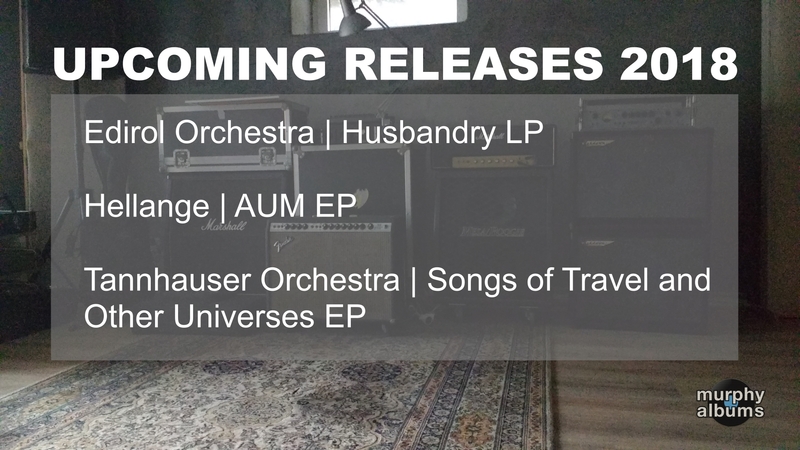 There’s new music coming this year by Edirol Orchestra and Hellange, as well as a new EP by Tannhauser Orchestra. ‘Blissard II’, the second album by Blissard, is out now. 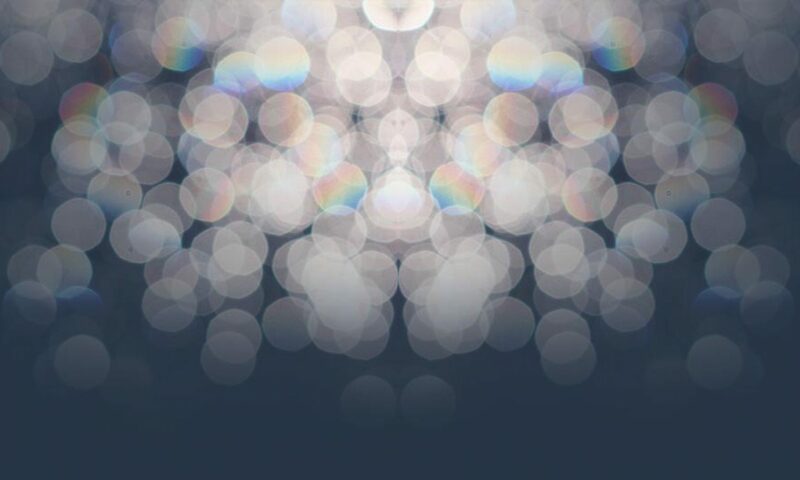 Pay what you want on Bandcamp. 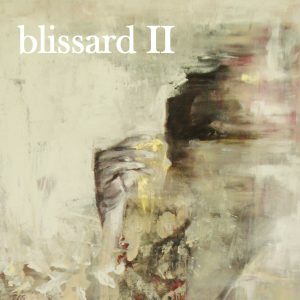 ‘Blissard II’, the second album by Blissard, will be released on May 1st. Listen to the first track ‘Enter the Dragon’ now on YouTube. 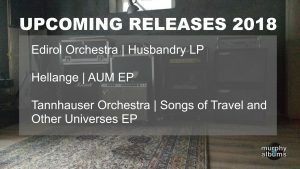 The entire Tannhauser Orchestra discography is temporarily free for download on their Bandcamp page. 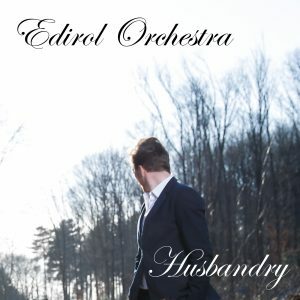 Edirol Orchestra are currently working on a new album called ‘Husbandry’. Forecast is moody, with confirmed instrumentals.